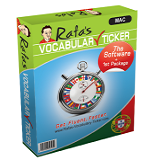 Verbs are the core of the Portuguese language. 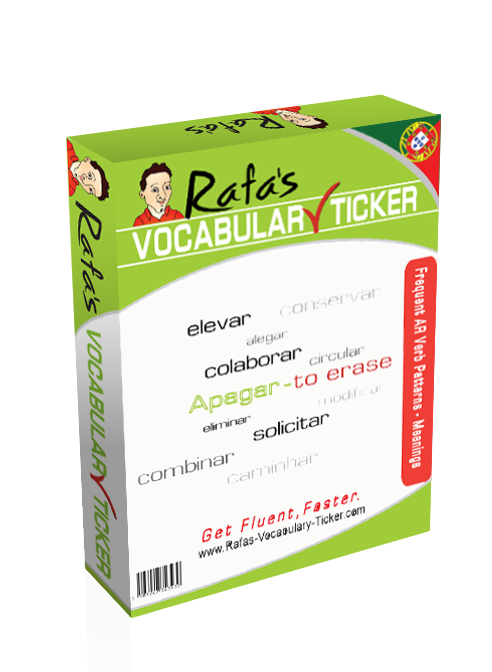 All Portuguese verbs are grouped in 3 groups (verbs in AR, verbs in ER and verbs in IR). 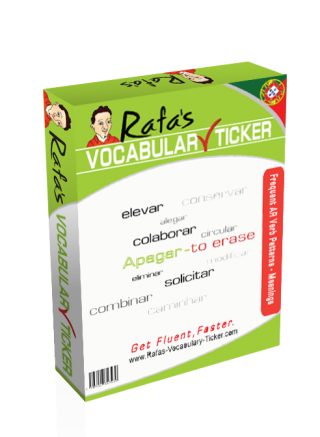 This package will allow you to learn all tenses of the AR verbs. Should you wish to learn more about verbs, which may shed some light to this matter. Advise: You will get better results from this package if you learn just a few items at a time (10 max. ), and if you mix them with other phrases and words from other packages. Learning verbs may be boring but they are essential for you to speak good Portuguese. The effort is definitely worth it!